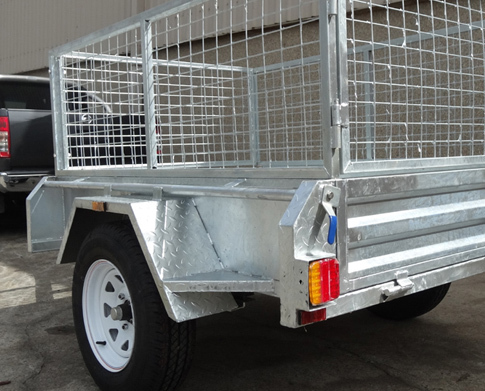 At Trailer Suppliers, all Australians searching for a enclosed car trailer that will that will meet and exceed all their needs for transportation. Our range of enclosed car trailer systems are highly advanced models and made for a highly resistant, heavy duty vehicle that will be the perfect way to transport your belongings in a safe manner no matter how long the distance is. 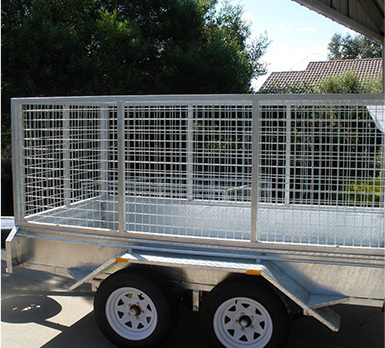 The cage trailer for sale we offer here at Trailer Suppliers is the best option as a resistant vehicle with a galvanised coating that will remain unscratched for a long time, if you are looking for a cage trailer for sale that will remain as new after multiple uses, then Trailer Suppliers is the perfect option for you. 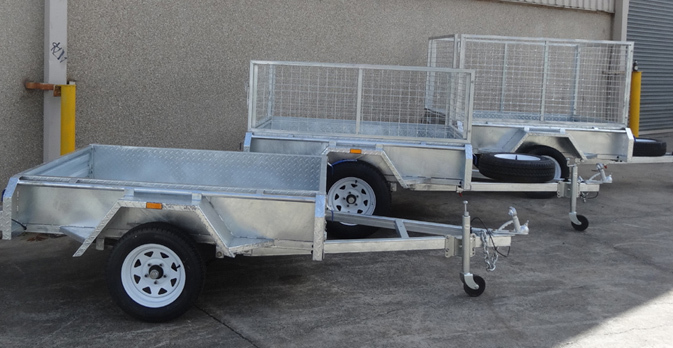 We aim to distribute the utmost exceptional quality and engineeringly sound enclosed car trailer systems throughout Australia and continuously upgrade our techniques, methodologies and standards to suit both transportation limits, client standards and new trailer advancements in styles and shapes. We focus to keep client satisfaction at the highest level possible by providing clients with the service they deserve. 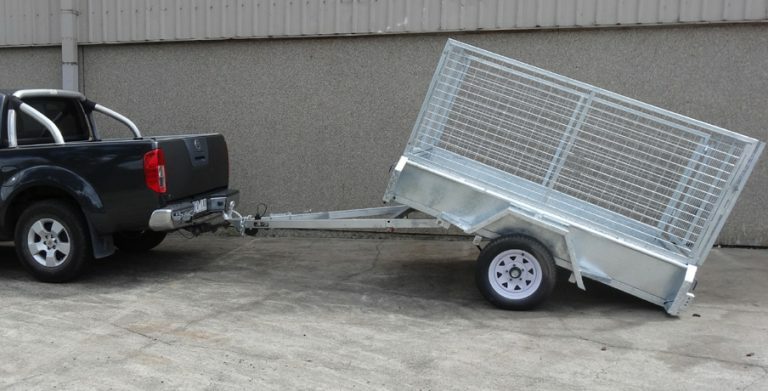 With an array of services, that include and are not limited to, box trailer sales, enclosed car trailer sales, covered trailers for sale and even spare parts, you know that we have put extraordinary effort in our range of trailers. Our wide variety is what sets us apart from competition here at Trailer Supplies and we constantly aim to better our services with each and every sale. 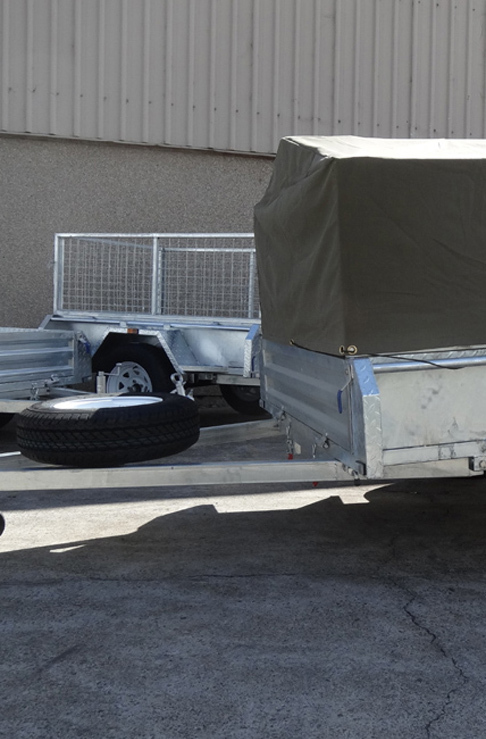 If you are looking for the most reliable trailers and specifically enclosed car trailer systems, feel free to drop us a call here at Trailer Supplies to discuss your needs and objectives. This way, we can pinpoint you to the best make for your task. Contact us, today.